The Meltwater Entrepreneurial School of Technology (MEST) has partnered Samsung Electronics in an initiative that aims to provide more opportunities, resources and tools to West African entrepreneurs. The partnership between MEST, which was launched in 2008 and has invested US$15 million into its training, incubation and investment programme since, and Samsung focuses primarily on training, investment and ecosystem development. Samsung will be involved from the early stages of the MEST incubation process, providing subsidised devices and the opportunity for entrepreneurs in training to apply for internship positions at Samsung. 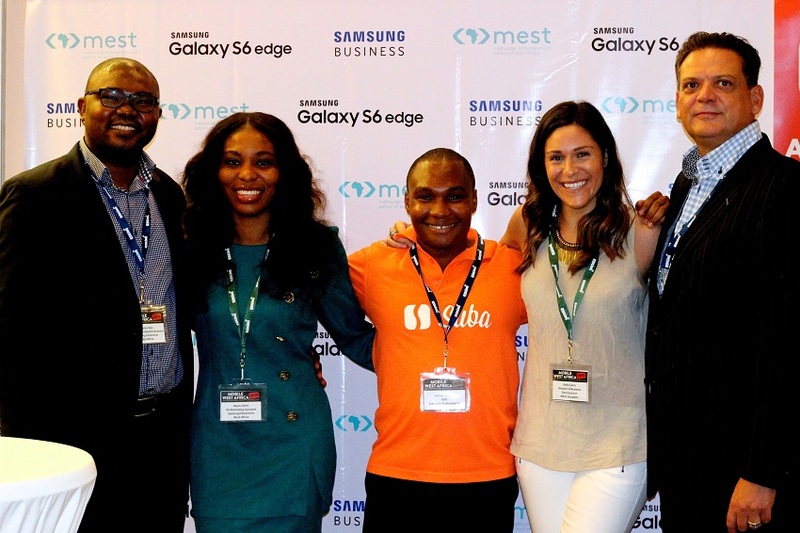 Samsung Enterprise Business Partners in Nigeria will also have the opportunity to invest in MEST companies. The company will also assist MEST incubator companies to partner on distribution of mobile applications and cross-marketing services, facilitating introductions of market-fit and market-ready MEST startups to Samsung Enterprise Business Partners and Samsung Information and Mobility Business teams. “Startups incubated at MEST are developing innovative applications that can add value to end-users in West Africa and promote the adoptions of Samsung products, solutions and services,” said Charles Ojei, director of Enterprise Business for Samsung Electronics West Africa. MEST will help provide Samsung general access and visibility with developers and entrepreneurs in West Africa, with the two organisations planning to roll out a series of co-sponsored events in Ghana and Nigeria. MEST has already signed similar partnerships with the Africa Technology Foundation (ATF) and Vodafone Ghana. “A major objective for MEST in 2015 is bringing on board strategic partners who can support our mission to empower hundreds of tech entrepreneurs in Africa,” said Neal Hansch, managing director of MEST. Disrupt Africa has reported recently on a number of MEST startups, recently Vestracker, Beam and Suba.